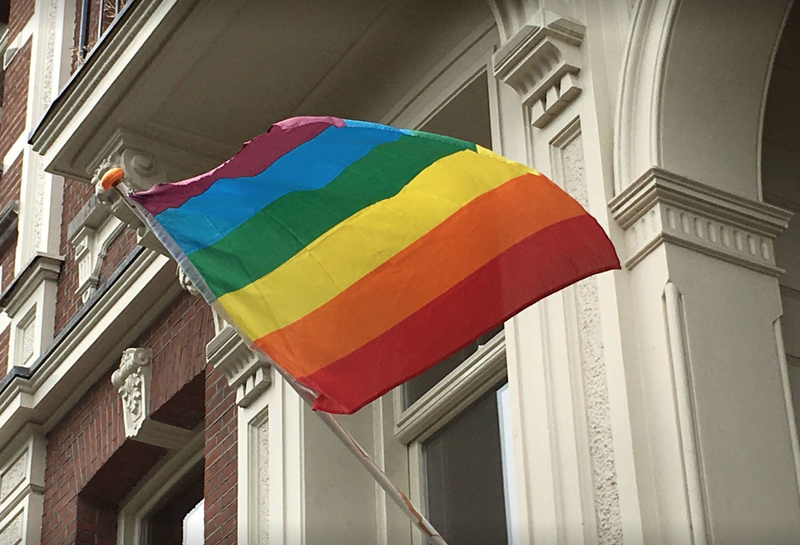 It is to be made easier for gay, lesbian and transgender people from Chechenya to claim asylum in the Netherlands, junior justice minister Klaas Dijkhoff has told parliament. The minister said he had taken the decision based on information which shows gay people face ‘systematic persecution’ in the country. Political activists and other people who criticise the Chechen government will also be eligible for a residency permit in the Netherlands, Dijkhoff said. The immigration service in the Netherlands has recently come under fire for its tough approach to assessing claims by gay refugees. There have been several cases of gay refugees being refused asylum because ‘they are not gay enough‘. In particular, the process of self-acceptance of being gay plays a key role of asylum claims based on homosexuality.